Iceland - Iceland - Lakurinn i Hafnarfirde - Year 1914 - REAL PHOTO. 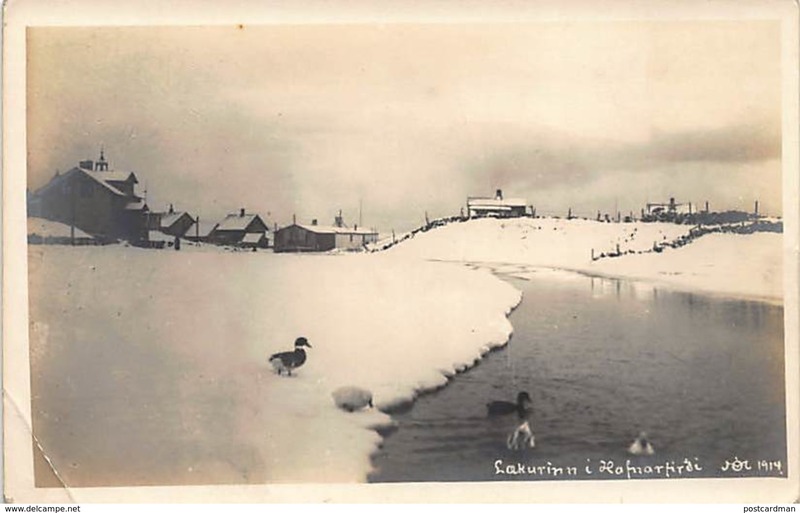 Iceland - Lakurinn i Hafnarfirde - Year 1914 - REAL PHOTO. See scans for condition. Merci d'effectuer votre paiement sous 15 jours. Tous les envois sont faits aux risques et périls de l'acheteur. Recommandé obligatoire à partir de 50 euros et pour certains pays. Please pay within 15 days. All items are send at buyers' risks. Shipping to some countries and for shipment over 50 Euro only by registered airmail. (Nous ne vendons pas de réimpressions). - Paypal (pas de frais supplémentaires). ARE VINTAGE (GUARANTEED 100% ORIGINAL). - Money transfer to my account (IBAN + BIC). - Paypal (no extra charge). - Cash send by registered airmail ONLY at buyer's risks. - No postage stamps please. Iceland - PINGVELLIR - Publ. Jacobsen. Iceland - PINGVELLIR - Real Photo - Publ. Arnason 116. Iceland - Utsyn til Vindbelgjarfjalls ur Slutnesi vid Myvatn - REAL PHOTO. Iceland - Eldagosin vid Heklu - Volcano eruption - Year 1913 - REAL PHOTO. Iceland - Islenskir fornbuningar - Icelandic costumes - Publ. Palsson. 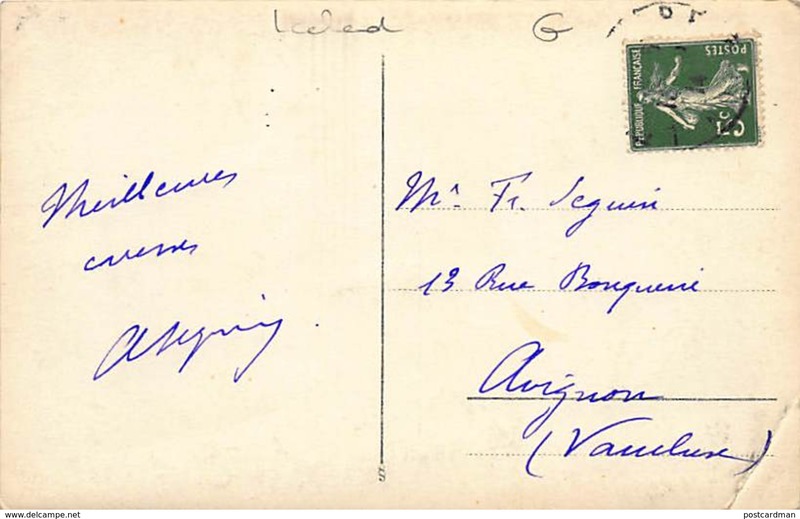 Iceland - REYKJAVIK - Landing of french tourist - 31 July 1936 - H. Megard Souvenir Shop - PHOTOGRAPH. Iceland - SEYDISFIRDI - Real Photo. Iceland - REYKJAVIK - Gasstodin - Year 1914 - REAL PHOTO.